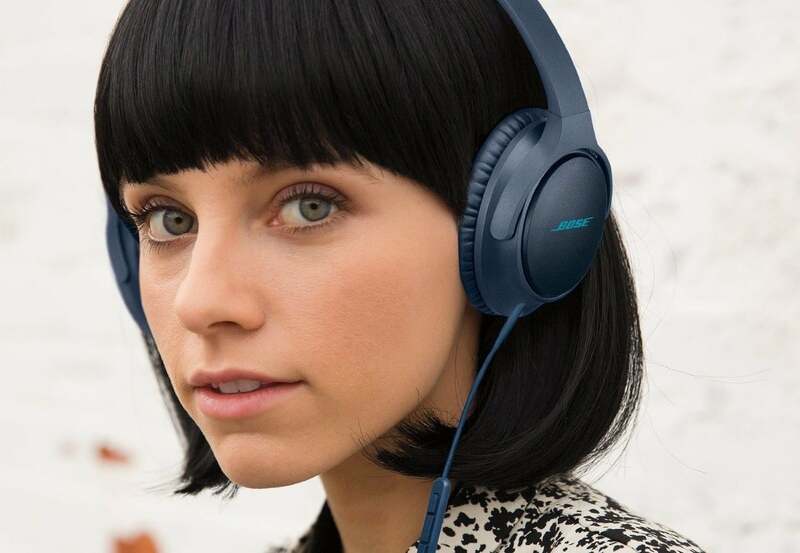 Amazon is offering the popular Bose SoundTrue II headphones for just $99, a 45 percent discount and near its all-time low. The well-reviewed Bose SoundTrue II headphones are perfect for those of us unwilling to ditch the wire despite Apple suggesting that we should. Not only do they sound amazing, but they are also built to last as most Bose products are. 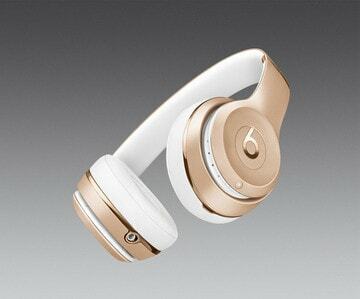 The specific headphones offer some special features for iOS users, specifically an inline mic that lets you take phone calls and such without having to take your headphones off. Pretty convenient. With a 4-star rating from over 800 reviews, this is a great deal if you’ve been looking for great wired headphones.